Standard packaging and accept customer's special packaging demand. Packaging:Standard exporting package and accept customer's special packing demand. 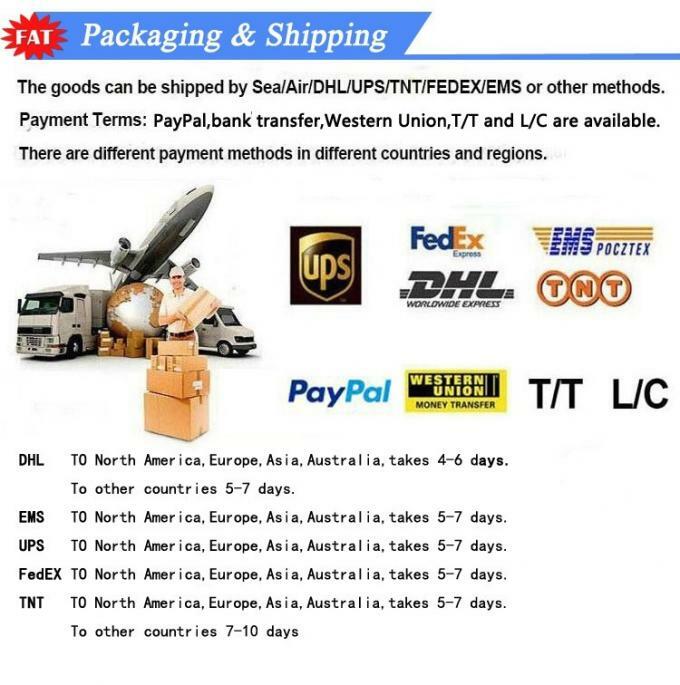 Shipping:DHL,UPS,FEDEX,TNT,ARAMEX,we will discuss with you to arrange your Shipping with the most economical and fast way. 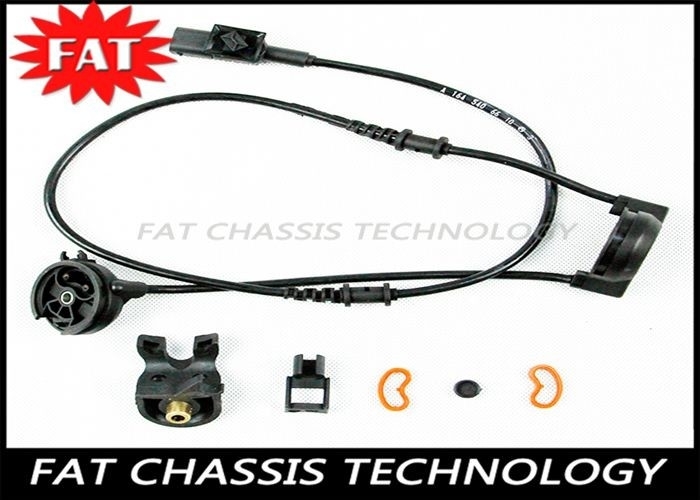 Guang Zhou Fat Chassis Technology Co.,Ltd. Main Products:Air spring,Air suspension,Air sleeves,Air strut,Air shock absorber and bellows and comperssor,etc. 1)Are you a factory or trading company? Re:We are both factory and trading company.We have our own factory and office. Re:The MOQ of most of our products is 1 pc. Re:As wholesale service,our policy is that bigger quantity,lower price. The price is determined by your order quantity and detailed requirements such as material,condition,etc. 4)What are your main products? 5)What's your policy on warranty? 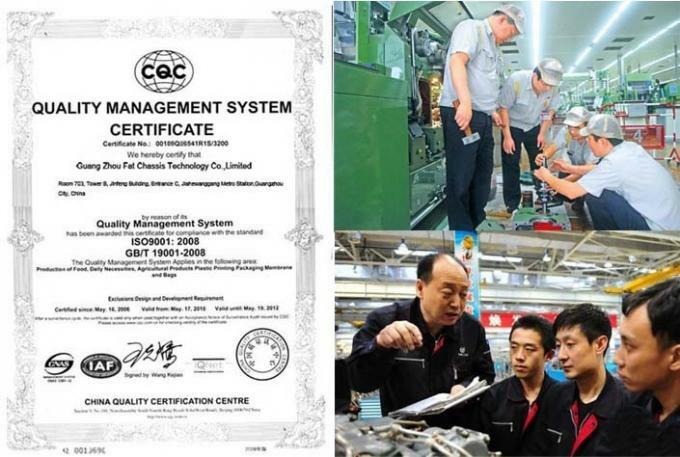 Re:We provide 3 year's warranty for the crimping machines,1 year's warranty for the new suspension parts and 6 months' warranty for the rebuilt products. 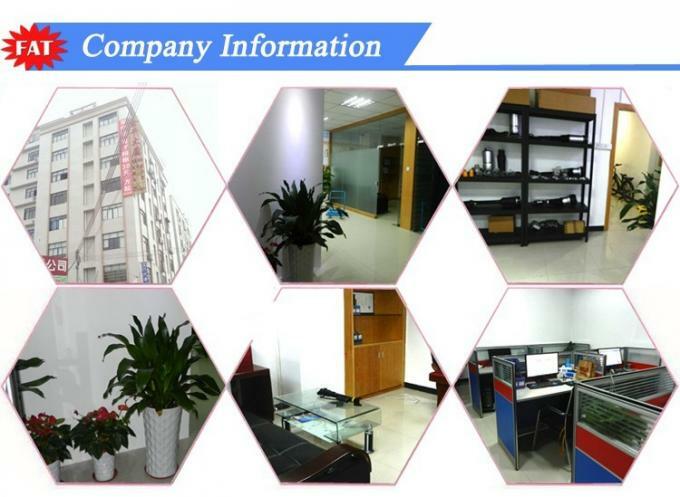 Re:Our company is located in Guangzhou City,we warmly welcome your visiting. 7)What are your payment terms? Re:We accept T/T,Western Union,Paypal,Alipay and bank transfer.There are different payment methods in different countries and regions. Re:Neutral packing and accept customer's special packaging demand.We can make an invoice as you want to help you save money. 9)When do you ship the items? Re:Normally,we will ship the goods in 2-3 working days after payment is verified.In special case,it will takes 3-5 days. 10)When can I receive my package? Normally,it will takes 4-6 days to reach your place.It depends on which country you are in and the shipping way that you chose.